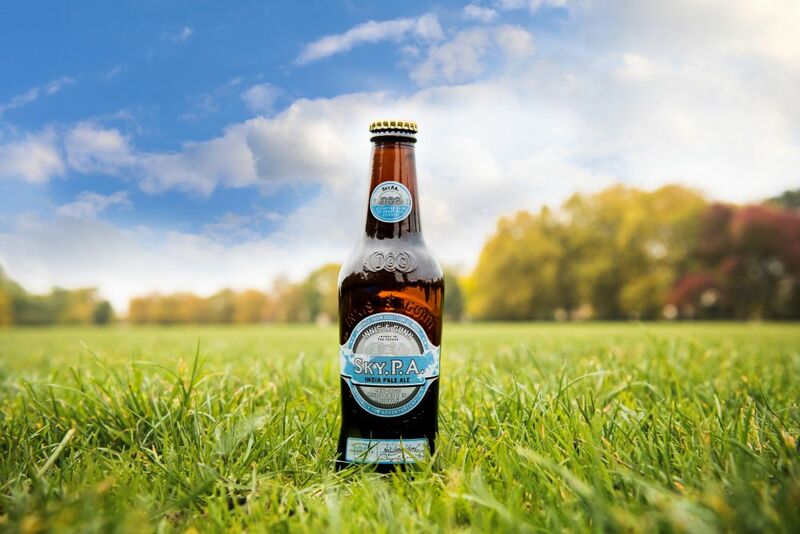 Dougal Gunn Sharp, founder and master brewer at Innis & Gunn, said: “Through Adventure Capital we’re inviting people to own a piece of Innis & Gunn. Experimentation is in our blood, and we’re incredibly excited to invite beer lovers and investors everywhere to join us on our quest to push the boundaries of beer. We’ve used Virtual Reality to show how context can influence the taste of beers, and sent beer with ingredients that help enhance cognitive function to Donald Trump and Hillary Clinton to help encourage them to speak the truth (someone had to). Now, we’re brewing a beer by harvesting water straight from the Scottish clouds. The result is a modern I.P.A. has been made with water harvested from Scottish clouds. 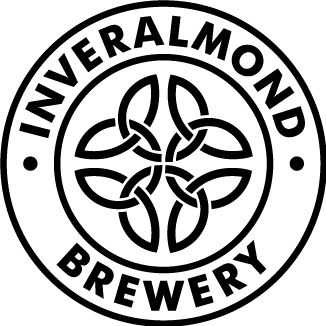 The composition of this water was influenced by its origins, in this case the Atlantic, and so was high in minerals that add real flavour through the brewing process, alongside the malts and hops selected. Sky.P.A is available to the public via the brewer’s twitter page: twitter.com/innisandgunnUK. It will also be going into award winning chef, Mark Hix’s, Hixster restaurant in Bankside until stock runs out.